With over 800+ million users WhatsApp has become the most used chat messaging app for mobile devices. It has almost became a permanently replacement to the default text messaging app. WhatsApp usually rolls out it’s feature without notifying it users, Whether it’s blue ticks, privacy options or voice call. They always surprise their users with such new features. Here are some WhatsApp tricks and tips which will make using WhatsApp even more useful and efficient. After Facebook bought WhatsApp for 19 Billion dollars. The first thing they did is added a privacy option. This privacy option was very cool and honest. As if you want to hide your last seen from others then you can’t also see the last seen of other peoples, That’s so honest! So coming to the point the privacy option includes four main setting. You can hide your Picture. You can hide your last seen timestamp. And you can probably hide the most annoying feature that is blue tick or read receipts. 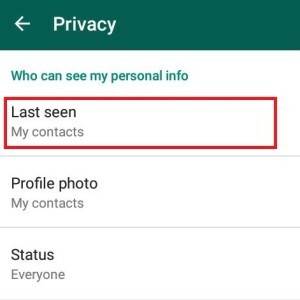 So here’s how to hide last seen, blue ticks and pictures on WhatsApp. Go to WhatsApp and click the option button located at the top right corner. Tap on Settings and further select Account. Then tap on Privacy option. Now in privacy you will find 5 options, If you want to hide last seen from all your contact then tap on last seen and select Nobody. 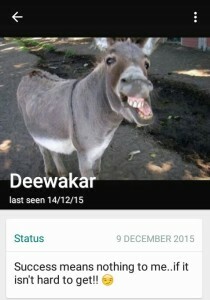 This will hide last seen from all your contacts which I would not recommend. You can always select My contacts which will hide your last seen for peoples who are not in your contact list. Similarly you can hide your profile picture and status too. To hide blue ticks simply scroll down and uncheck Read receipts. But I know most people are not looking for this. What they want is to hide their last seen and see others. To hide your last scene from specific people, obviously I mean your girlfriend/Boyfriend. You can delete their contact name and set the privacy setting for last seen to My Contacts. 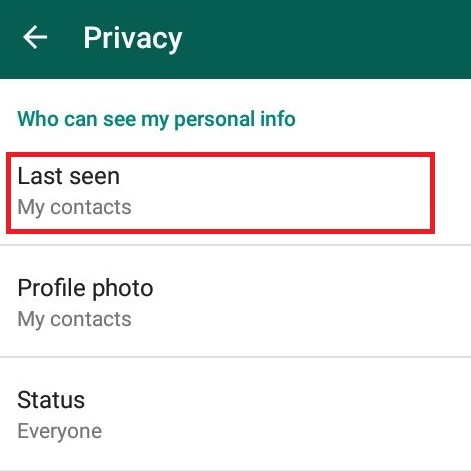 This way you can hide your last seen from the person as the person is not in your contact list. But you will be able to see their’s as you are in their contact list. And you can continue chatting with them without adding them to your contact. Spying others is always been fun. But it’s very embarrassing when you get caught while checking someone’s WhatsApp messages. Here’s how to do it in a geeks way. So obviously you need their phone for at least 2 minutes. Once you have their phone, Go to File manager (SD card). Now go to WhatsApp and then select the database folder. Select all the files and copy it to your device using Bluetooth or any other sharing app. Now backup chats on your phone to google drive and uninstall WhatsApp, here’s how to backup chat’s using google drive. 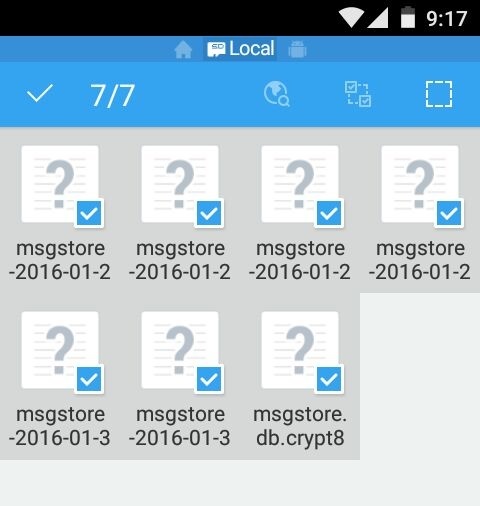 Again navigate to WhatsApp – database and delete all the files present there. Now paste the files in the database folder which we have copied from the victims phone. Now install WhatsApp again and this time it will ask an option to restore your chat. 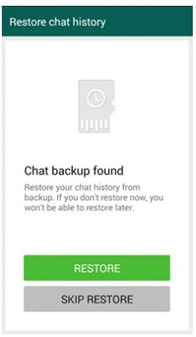 Select Restore and all you friends chats will get restored in your phone. After reading all the messages simply delete all the files present in the database folder. After that you can restore your chats using google drive. 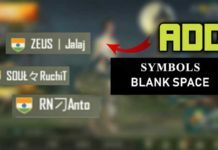 First find the picture you want to add on his profile. Make sure the picture is in jpg format. Now go to WhatsApp – Profile Pictures and find your friends picture. 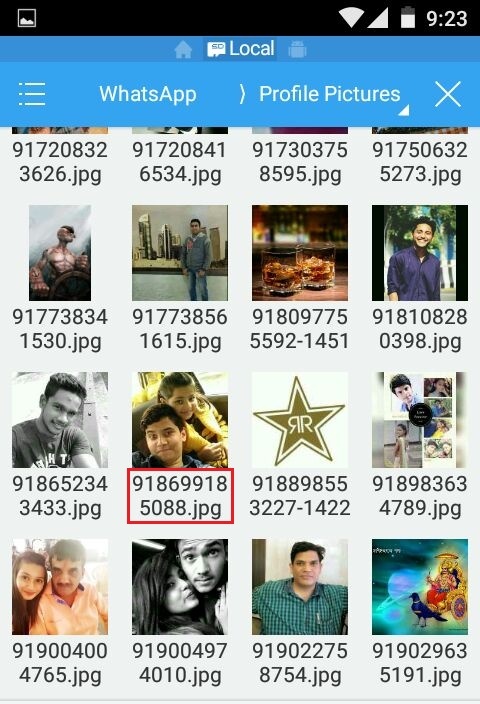 Once you find his picture, Note down the name of the picture and then delete the picture. Head toward the previous picture which you want to use as his profile picture and change it’s name to the first one. 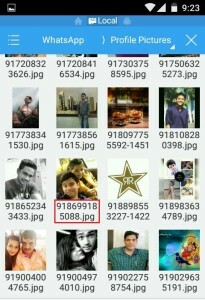 Now copy-paste this picture in WhatsApp – Profile Pictures folder. That’s it now amaze your friends by showing his fake profile picture. Sometimes we accidently delete some important conversation on whatsapp. But the good news is recovering chats on WhatsApp is possible and that too without using any third party app. 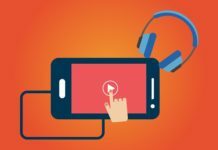 If you are a regular reader on this blog then you might know that I have already covered this topic previously. 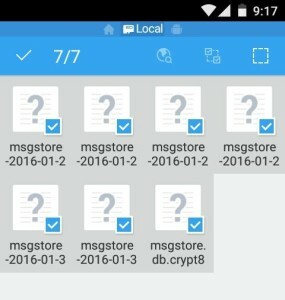 So you can check out the step by step guide to recover deleted WhatsApp messages on your android phone. Using Yazzy app you can easily create fake conversations for WhatsApp, Facebook messager and much more. 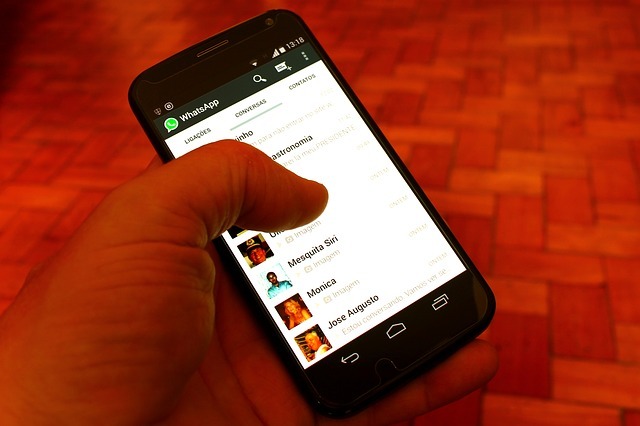 Checkout our guide to create fake conversation using WhatsApp. Do you own a dual sim cell phone ? 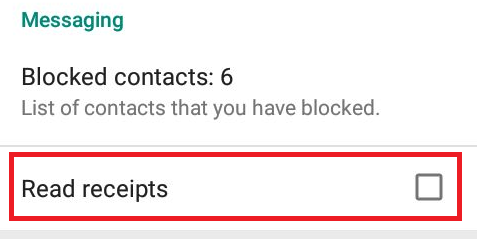 Then you will find this WhatsApp trick very interesting as it lets us use two separate WhatsApp account on a single smartphone. 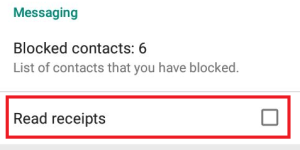 Here’s how to use multiple numbers on WhatsApp. To hide you chats with your wicked friends you might want to password protect WhatsApp. 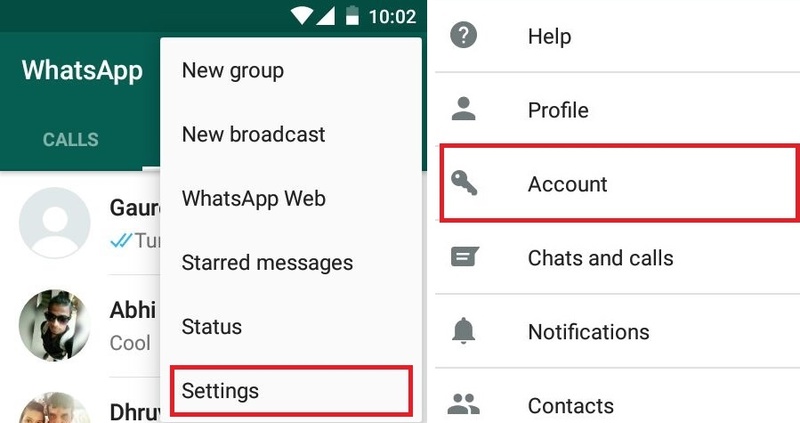 By default WhatsApp doesn’t allows to do so, but you can use apps such as App lock and Messenger and Chat Lock to set password on WhatsApp and other apps.